Retired Aeronautical engineer, ex-senior dynamics engineer at British Aerospace. 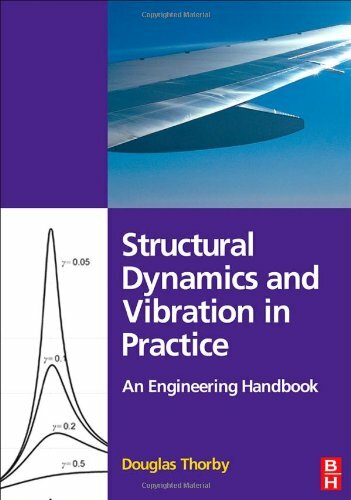 The author has 40 years of experience of structural dynamics and vibration in the British and American aerospace industries (structural dynamicist for the US Harrier; T45 US Navy Hawk trainer; Lockheed-Martin JSF). This included five years as the UK representative on the Structures and Materials Panel of NATO's Advisory Group for Aerospace Research & Development (AGARD).